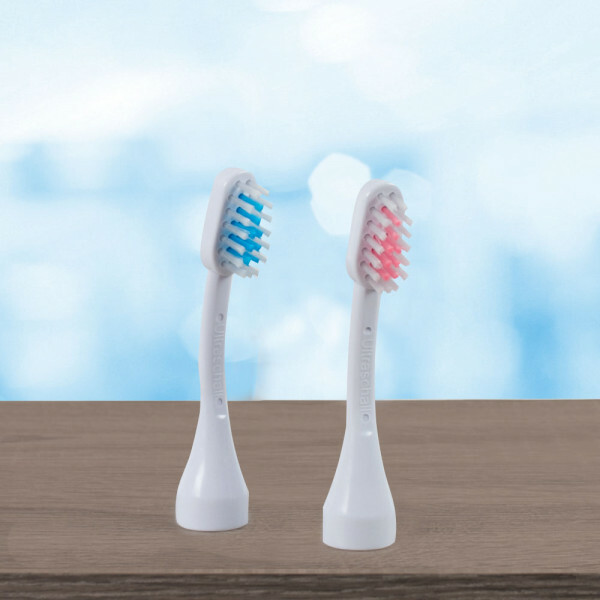 Read the complete toothbrush check here. 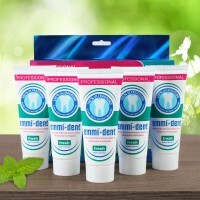 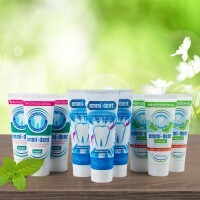 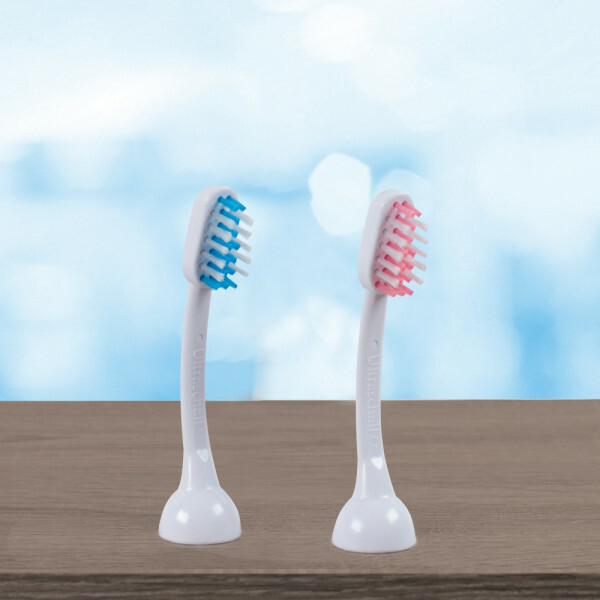 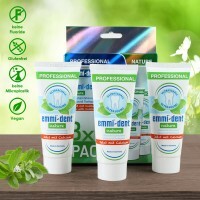 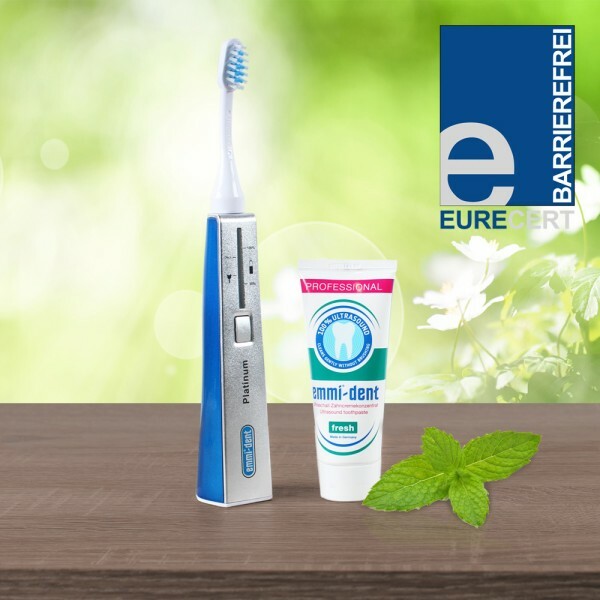 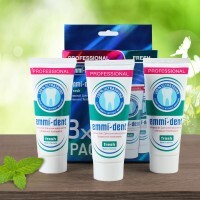 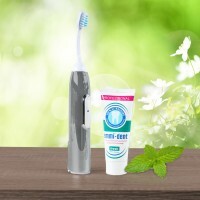 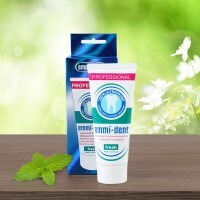 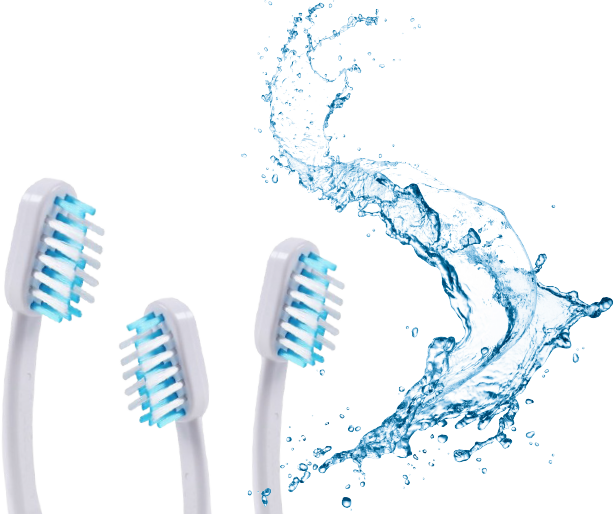 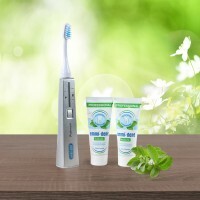 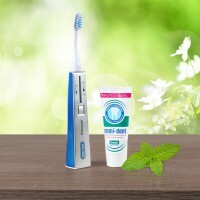 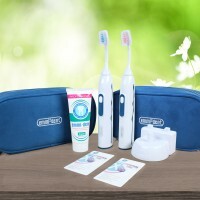 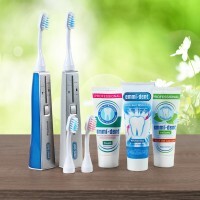 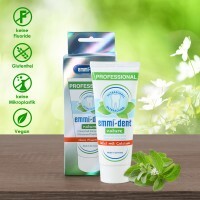 attachments for free with each ultrasonic toothbrush set. 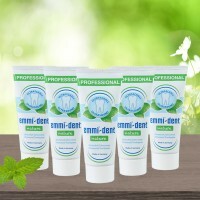 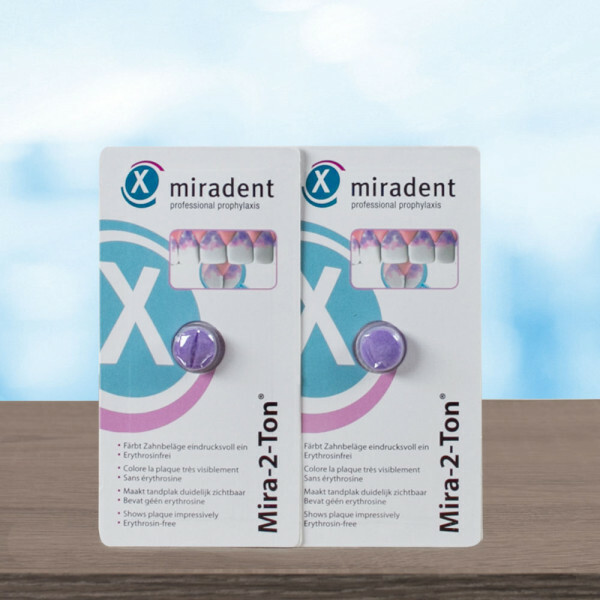 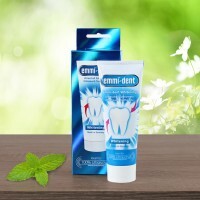 Please note: The only ultrasonic attachments suitable for the emmi®-dent Platinum Care are emmi®-dent M2 / M4 / S2 / S4 / PM2. 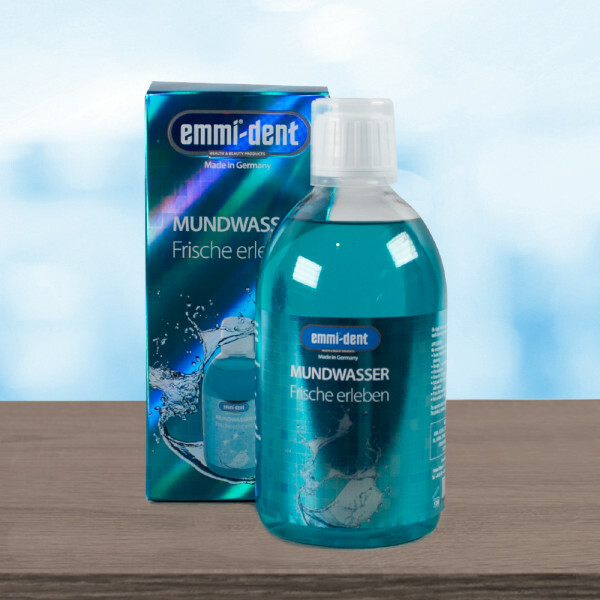 "Care Platinum - World First"
The ultrasonic emmi®-dent Platinum attachment contains a special, worldwide-patented Piezo-Chip. 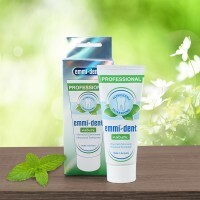 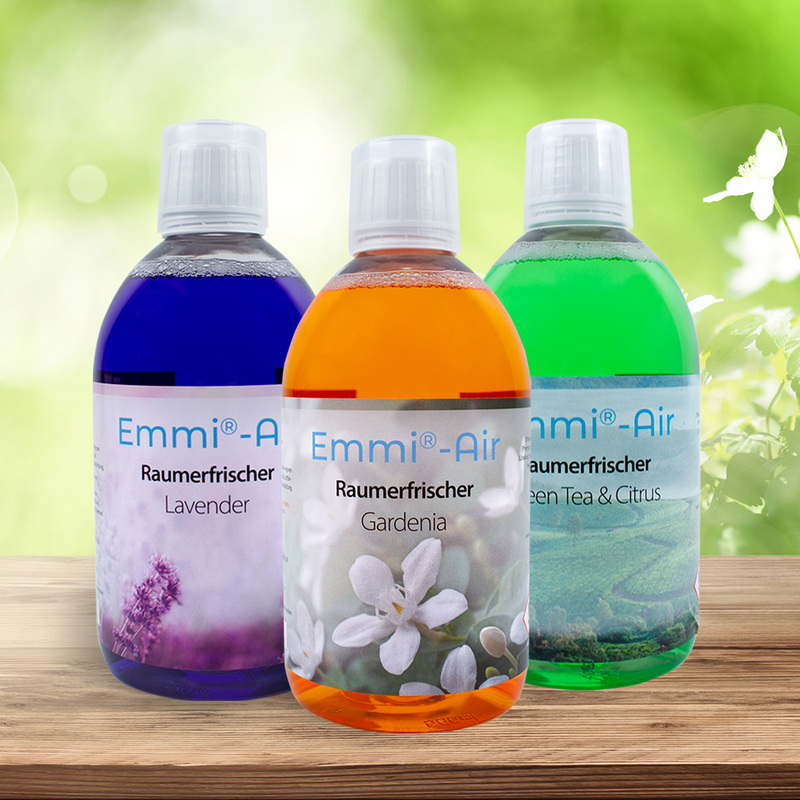 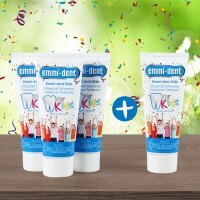 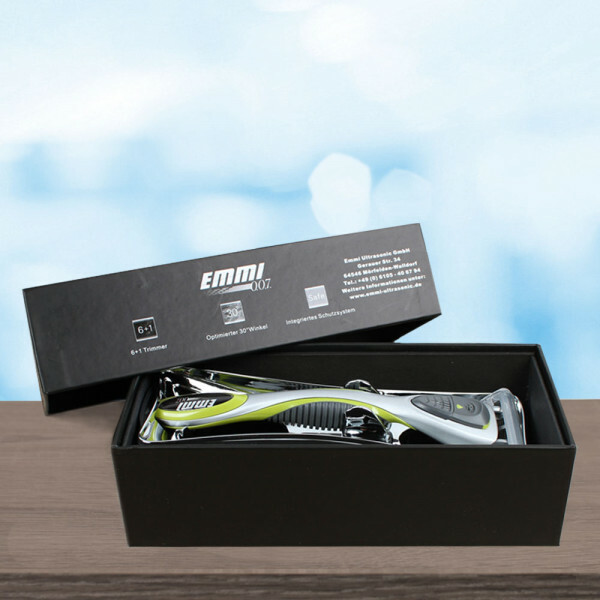 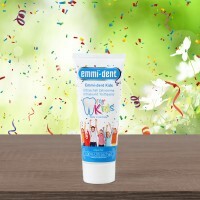 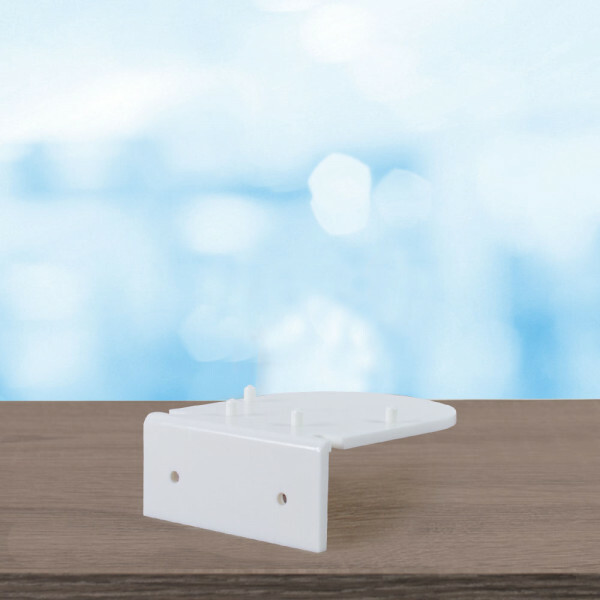 This is contained within the attachment head and generates the 100% Original emmi®-dent Ultrasound. 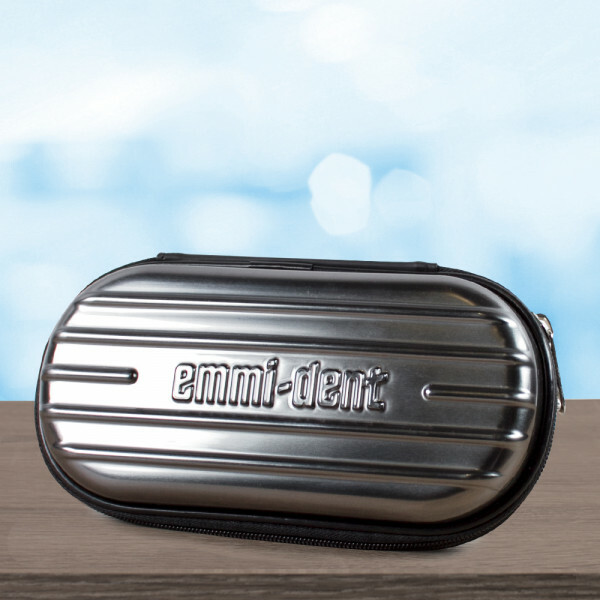 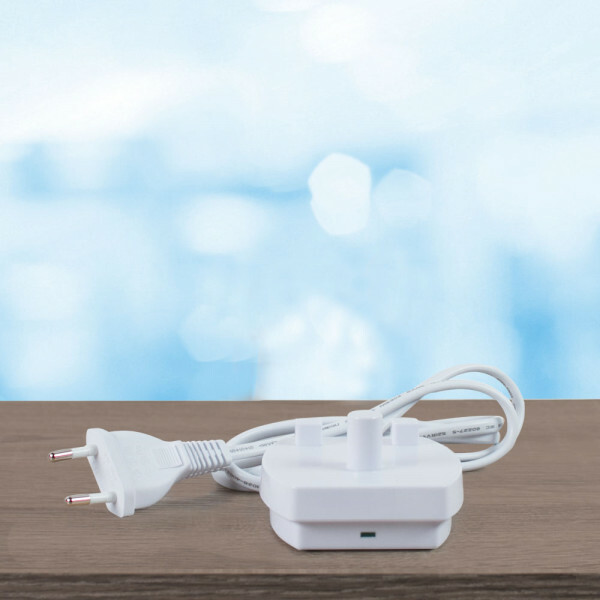 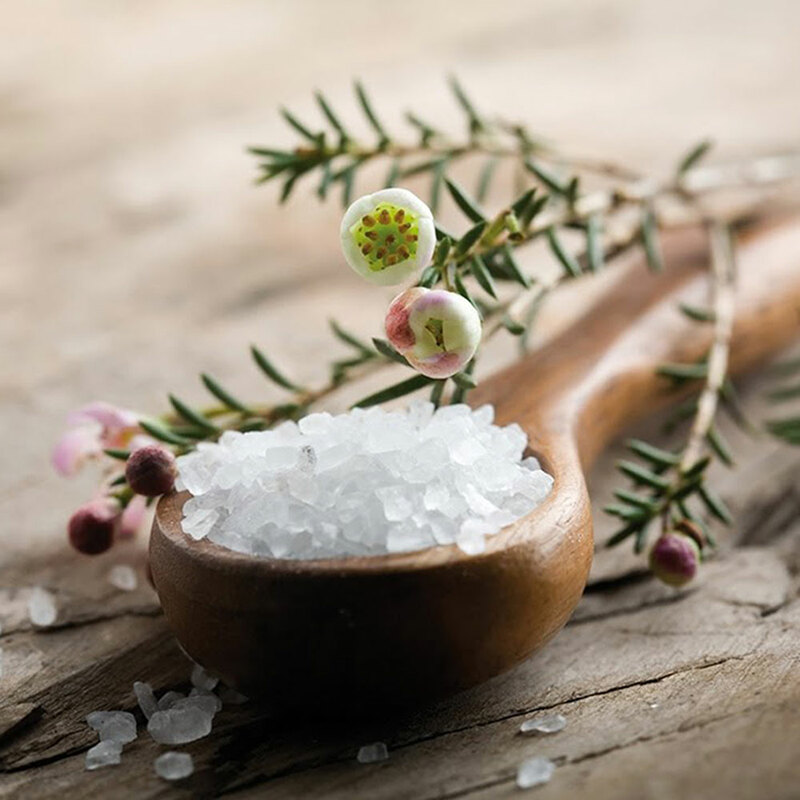 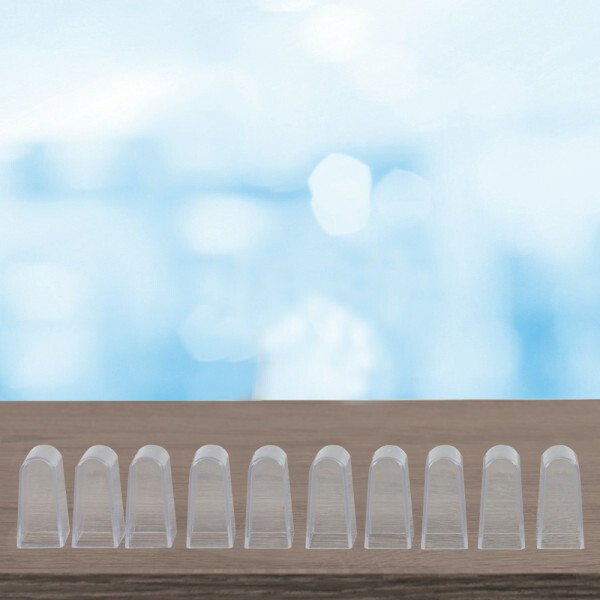 The emmi®-dent Platinum ultrasonic attachment head has 4 contact pins in its base, to connect to the emmi®-dent Platinum hand-piece. 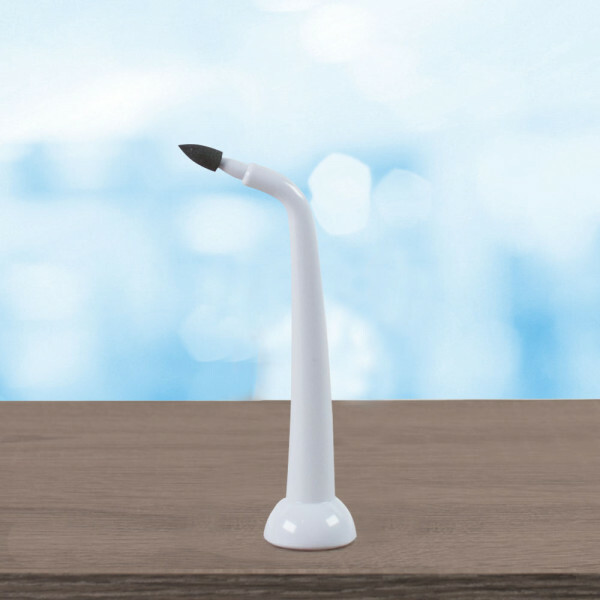 This new feature prevents tilting when being inserted and so the ultrasonic attachment is easier to put on and take off.